Their efforts to date have been devoted to reviewing “Russian Activities and Intentions in Recent US Elections,” a report put out by the intelligence community and released in declassified form in January, according to the Daily Beast. 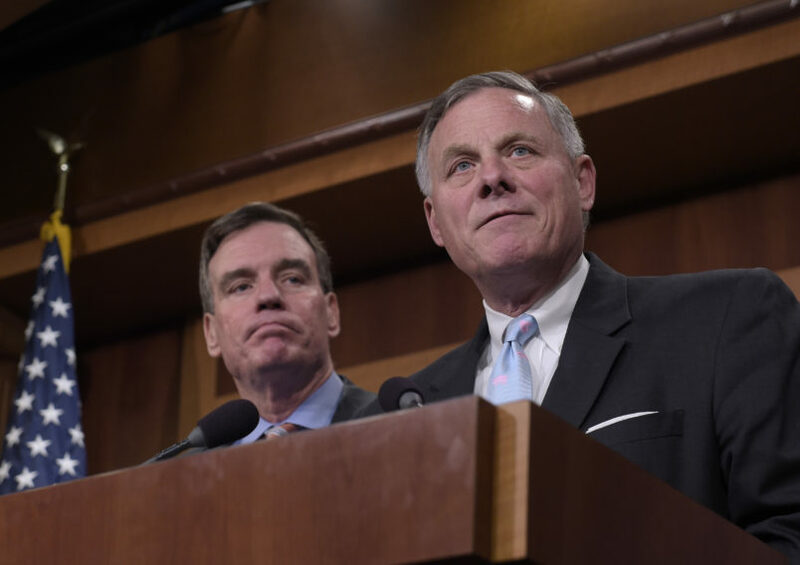 Burr and Warner noted in a March press conference that the seven staffers assigned to the probe had access to far more classified information than they did for previous investigations, like the one into the 2012 terrorist attack in Benghazi, Libya. Yet the Daily Beast reported that none of the staffers, a mix of Democratic and Republican senior aides with top security clearances, are working on the probe full-time, have any prosecutorial or investigative experience, or even much expertise on Russia. A spokesman for Burr did not respond to the Daily Beast’s request for comment. This unpromising news from the Senate side comes as the House probe seems to be righting itself. House Intelligence Committee Chairman Devin Nunes (R-CA) stepped aside from the probe in early April over allegations that he revealed classified information when he publicly claimed that he had viewed intelligence reports that showed the inappropriate collection of information about Trump staffers. He was replaced by Rep. Mike Conaway (R-CA), who is working closely with Rep. Adam Schiff (D-CA), the ranking Democrat, to resume the investigation. On Friday, Schiff announced that they have invited key Obama administration officials and senior intelligence officials, including former Deputy Attorney General Sally Yates and former Director of National Intelligence James Clapper, to testify before their committee.